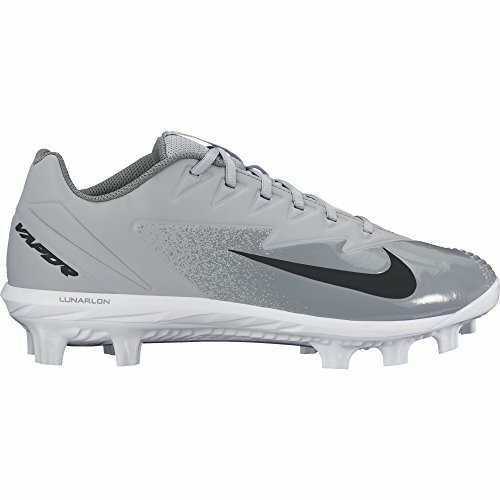 They don’t make Nike Diamond Elite cleats anymore but they do make a new model that is even better than the Elite’s. They are called Nike Air Max Diamond Elite and it looks like they keep updating this shoe each year so that’s a good sign. 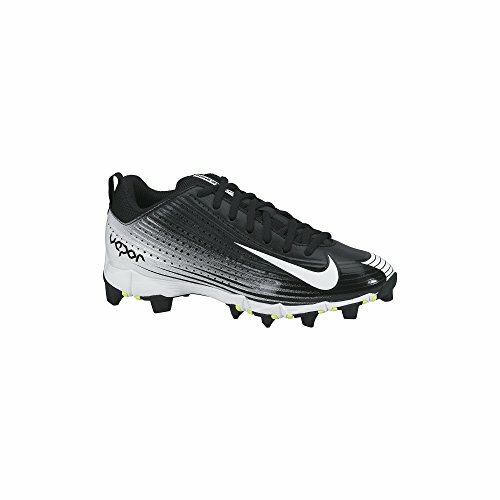 This is a sport where the cleats need superior cushioning and this series of cleats you can see the encapsulated and visible Air for maximum impact protection. Take a look at the picture and you will see just that. Some people might tell you the cheaper pairs of baseball cleats will help you perform just find but seriously, have you ever wore a bad pair for a whole season? Your feet are aching on week one and you develop blisters that just won’t go away. Don’t go there! Guess what though? This awesome pair of Nike Diamond’s isn’t that expensive in all seriousness. I bought a quality pair of Nike’s in 1993 for the same price these are going for. In other words, you don’t need to spend $150, $200 or so on shoes when you can buy a great ‘pair right here today. Check all of the options on the ‘Today’s Favorites” link below. 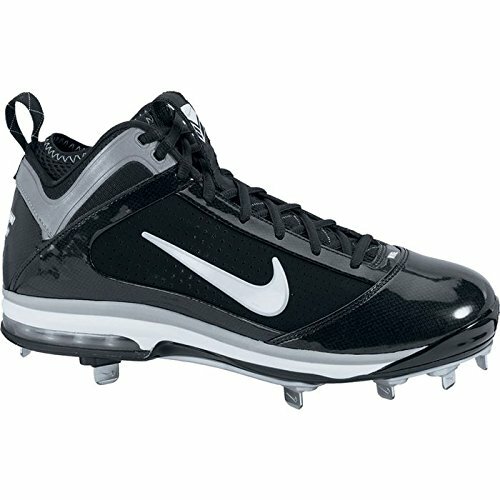 Nike Air Max Diamond Elite cleats are the top of the line. I researched extensively and this is the pair that keeps showing up at the top. The spikes are so good they are said to run on any type of field with no problem such as wet, hard or poorly kept fields. The materials are top quality and players all around are saying that this particular pair is very lightweight and allows for easy movement no matter where you are on the baseball field. I really like the toe area because there appears to be a special protective layer which is something every player would love. I always tore up the toe area when I played because I pitched and played first base. I also like that these have nine spikes for extra traction. I can’t stand cleats that don’t have that many spikes because it just makes you slip around. Read more about this pair of cleats by reading the product features below. What are people saying about this shoe? Nike has been a leader in the industry for a long time and they have developed some of the pros favorite styles. 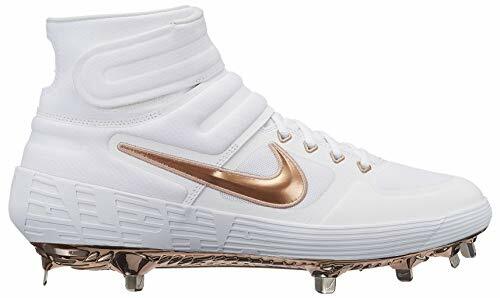 With the large variety of quality metal and molded cleats you are sure to find a pair of Nike’s to fit your needs and this particular pair has been chosen by a large portion of players. Check the care instructions with each pair of cleats you buy because you want them to last as long as possible and stay in the best condition. I would be very weary of placing your cleats in the washer and dryer. You might get them clean but it may also ruin your spikes. Not good! The better way is to clean them by hand using a wet rag or towel and then dry them by hand. 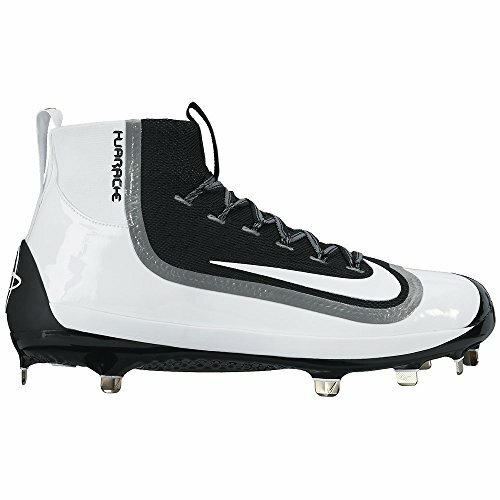 If you didn’t find what you really wanted with my product review above take a look at the following pairs of Nike baseball cleats. These are all Nike and almost all metal. I’ve featured the most popular and newest models. Best Nike Baseball Glove - Where Do They Rank?